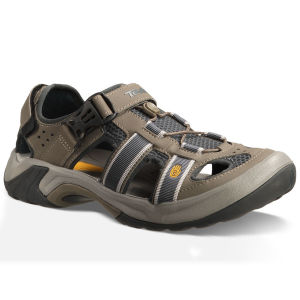 With street-savvy style, the Teva Gnar water shoes can be worn for everyday activities, though it's the built-in drainage and grippy rubber outsoles that make these excellent shoes for wet adventures. 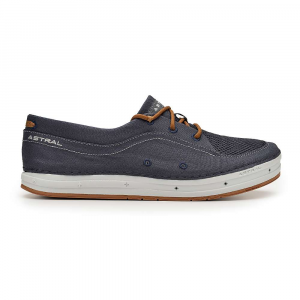 Synthetic leather uppers resist abrasion and feature skate-inspired styling; nylon mesh side panels facilitate quick drainage once you're out of the water. 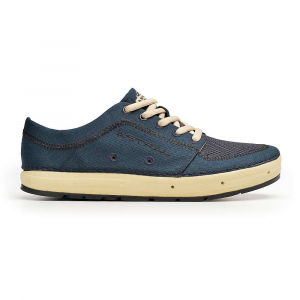 Closed-cell EVA tongues and collars don't retain moisture, while polyester mesh linings wick moisture away from feet; both materials help shoe interior dry quickly. 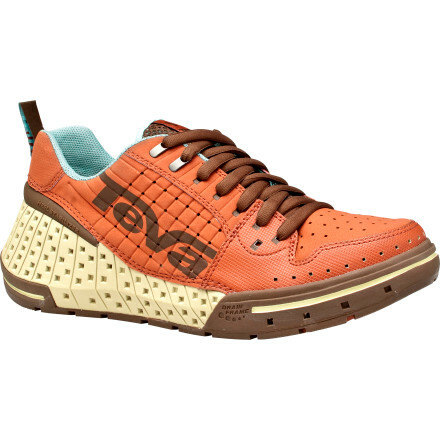 Lightweight, shock-absorbent EVA midsoles cushion every step. 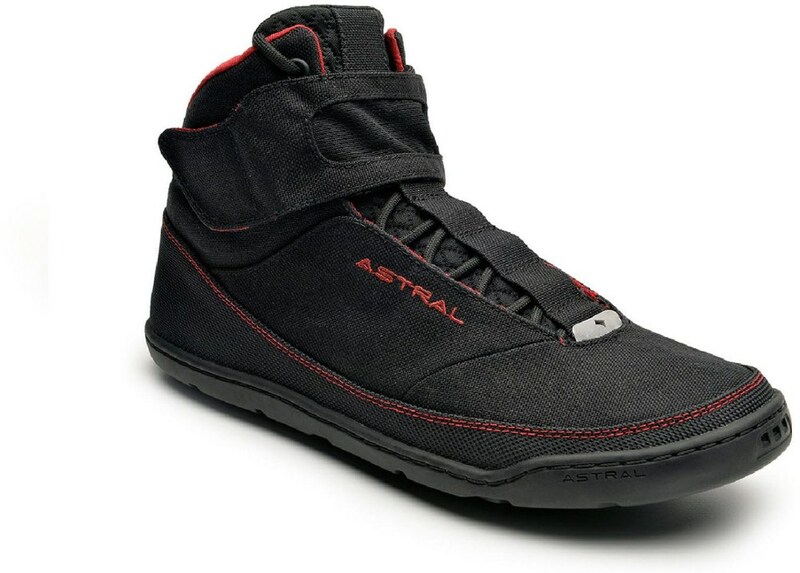 SSR rubber outsoles are similar to climbing shoes with their exceptional grip, helping keep traction in even the slipperiest of conditions. The Gnar has been discontinued. 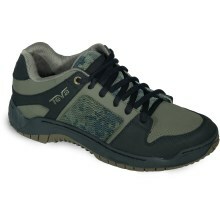 The Teva Gnar is not available from the stores we monitor. 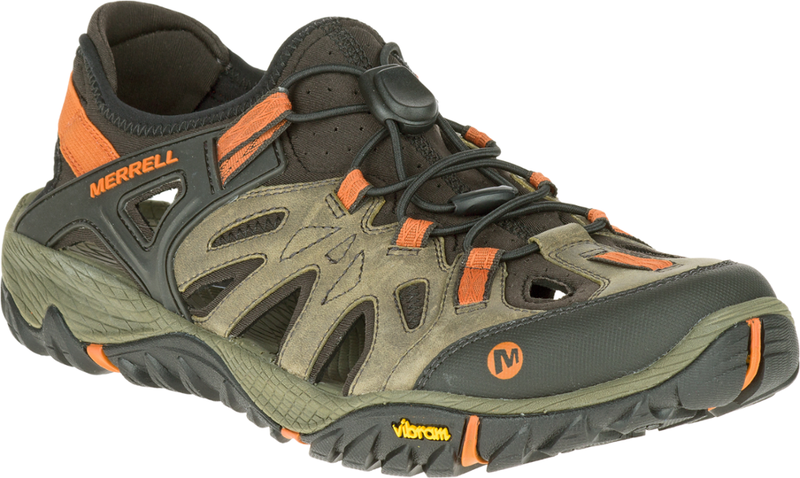 It was last seen September 8, 2009	at REI.